The Elections Commission (EC) has requested Ministry of Finance for MVR 14 million to hold by—elections for the 12-constituencies left with no parliament representative. 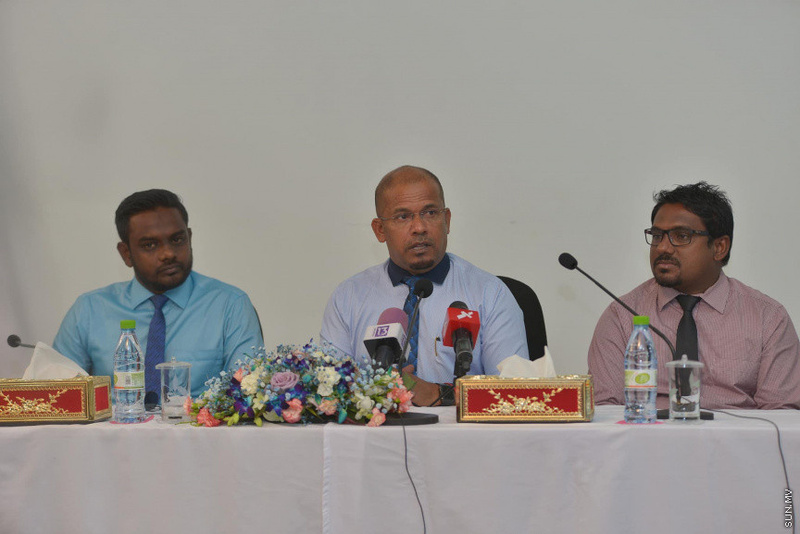 EC’s member and spokesperson, Ahmed Akram reported to “Sun” that the commission made the decision to hold by-elections for the 12 constituencies following the implementation of the Anti-Defection Act and the Supreme Court verdict. Supreme Court is yet to issue its ruling on the case submitted by the State requesting cancellation of the court’s order on February 1 to reinstate the 12 parliamentarians.